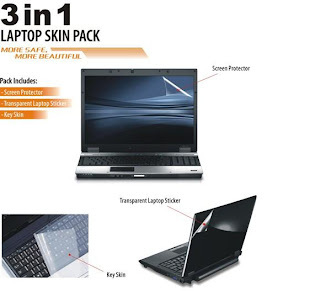 3 in 1 Laptop Protector/ Skin Pack! 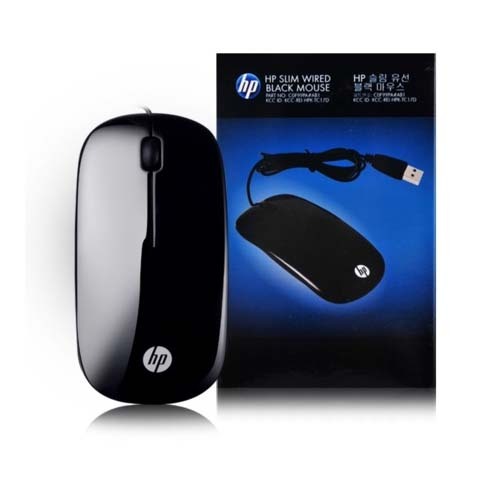 The cleaning wipes will help you maintain your electronic and office equipment clean. 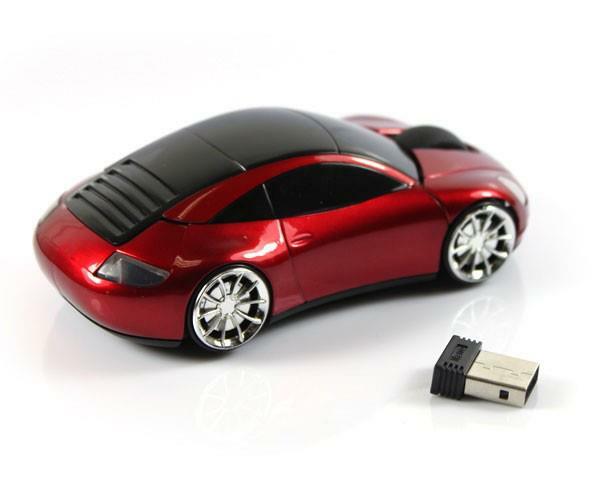 They are perfectly suited for cleaning keyboards, housing towers, notebooks, printers, scanners, fax machines, cell phones, MP3 players etc. 3. Without any toxic and harmful additive, environmental friendly. 7. Perfectly and specially design for conveniently carrying and handy usage. 8. 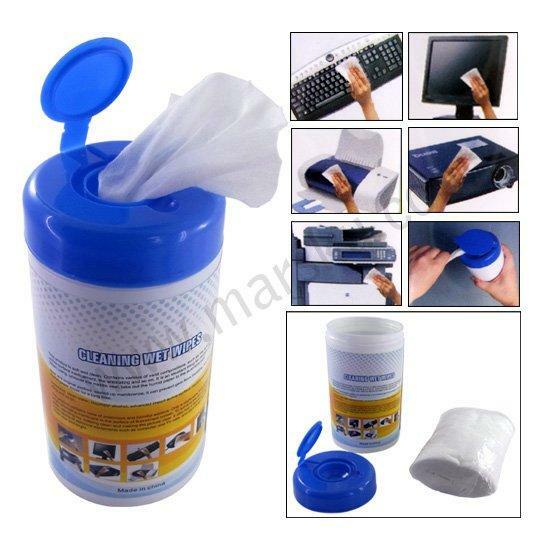 Professional cleaning wipes for DIGITAL CAMERA LAPTOPLCD DISPLAY PLASMA SCREEN. Plug & Play no Software needed. It can clean the stubborn dust and dirt on the screen and keyboard effectively. Soft micro fiber cleaning cloth, never leaving any batting while polishing. Smooth, never scratch the Lenses or Camera. Transparent, Non-toxic cleanser, never do harm to you and environment. The strong effect of cleaning lasts a very long time. 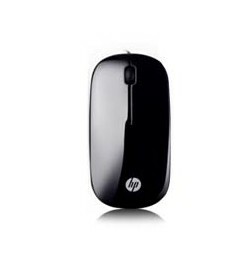 Shake up the cleanser, keep it the distance of 20cm or 30cm from LCD screen. Spray cleanser directly on the LCD screen, then clean it with the cleaning cloth smoothly. And you also can spray it to the surface of cleaning cloth, and clean with with the cleaning blush. 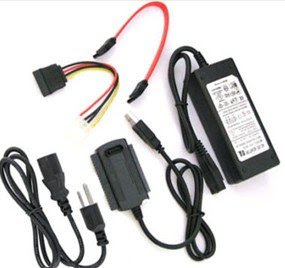 Note: Please remove the power plug and battery from laptop while using any type of liquid for cleaning.